Show us your proud voting mark and get eligible for free consultation and an exciting gift. Dr. Shrenik Parmar holds a Bachelor’s Degree in Dental Surgery. He has been trained by one of the well known maxillofacial Surgeon & Implantologist in Mumbai. A trained professional from NIID, he has also practised implant Dentistry in Germany. He holds a keen interest in full mouth rehabilitation and is experienced in sinus lifts and bone grafting procedures. 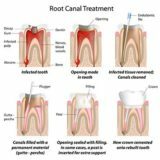 We have a team of highly experienced and whiz dentists – considered to be some of the best dentists in Pune. 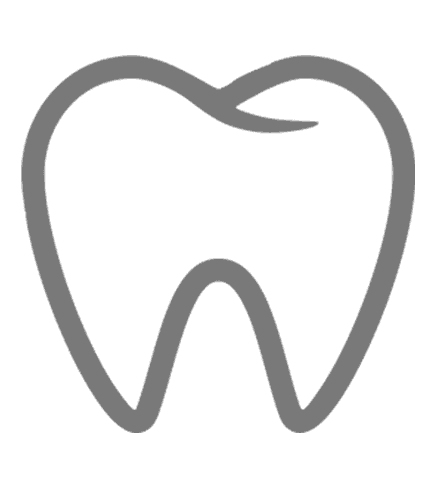 We offer on-demand dental care by board-certified and well qualified dentists and hygienists. 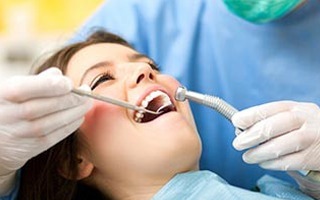 We are masters in painless dentistry treatments to help anxious patients feel relieved and comfortable. Welcome to Dental Sphere, a state of the art dental clinic in Pune where we provide full spectrum of multi-speciality dental care and expertise for patients through extensive treatment procedures. Since 2001, we’re satisfactorily serving patients from Routine Dental Care, Child Dental Care, Orthodontic Treatment, Smile Makeovers, Root Canals and Dental Implants. Our ideology is to create a welcoming, relaxing environment where your family can look forward to each visit with us. Dr. Shrenik Parmar holds a Bachelor’s Degree in Dental Surgery. 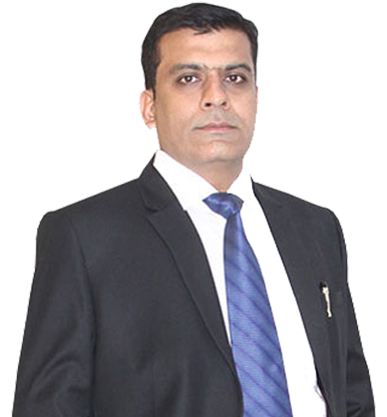 He has been trained by one of the well known maxillofacial Surgeon & Implantologist in Mumbai. A trained professional from NIID, he has also practiced implant Dentistry in Germany. He holds keen interest in full mouth rehabilitation and is experienced in sinus lifts and bone grafting procedures. 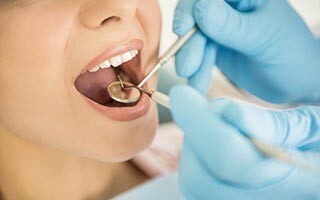 We provide comprehensive dental services including preventive and diagnostic all conveniently under one roof. Here’s is the list of some of the services we offer you and your family. At Dental Sphere, routine care includes dental exams, x-rays, smile analysis and treatment planning. 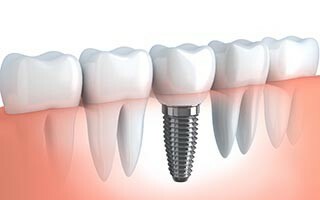 Restore your smile with 100% durable dental implants for long lasting and reliable replacement. 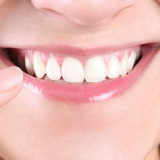 Smile makeover is one of the best procedure we provide in order to transform your presence radically. 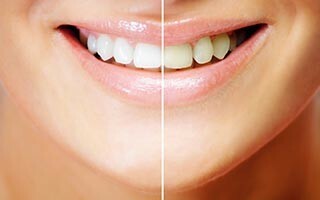 At Dental Sphere, we use two kinds of whitening treatments. It can be done at home or at your dentist office. 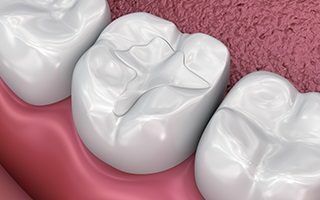 We use diverse restorative options depending on what’s best or what would suit you best. 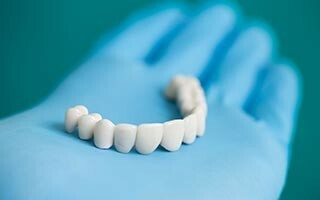 Get the partial or complete artificial replacement of natural teeth and the surrounding tissue at Dental Sphere. 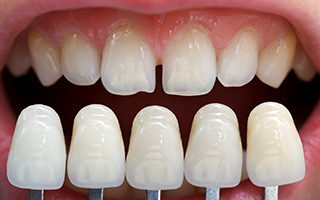 Want to correct stained, badly shaped or crooked teeth? You have landed at a right place. 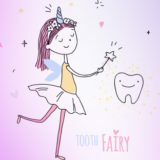 Get your child treated with one of the best Pediatric Dentists in town. Wonderful Clinic. Dr.Parmar is very down to earth & gives the best advice with respect to dental health. Dr. Parmar & whole team is very efficient. It is a relief to know that there are such doctors who can cure our pain so easily. All the best. Very Well made up and maintained Clinic. Appearance & ambience is so nice and very professional, Just doesn’t give the feeling of a clinic.